Close School-Age 365 Summer Camp June 19 - August 29 now at two locations! For Ages 5-13, registration now open, call 773.463.1600 ext.222. We know you work hard and want to ensure that every dollar spent gets utilized to its maximum potential. Where you shop and what you buy matters. Continue to support Concordia Place without it costing you anything extra. Each company listed below will give a portion of their proceeds back to Concordia Place when you use their promo code or select “Concordia Place” at checkout. In addition to the Giving Tree, this holiday season consider buying from one of these companies to get a great gift for someone while giving back to Concordia Place! On your first visit to AmazonSmile, you need to select a charitable organization to receive donations from eligible purchases before you begin shopping. Amazon will remember your selection, and then every eligible purchase you make will result in a Concordia donation. Unique designs by Independent artists. Find the perfect holiday card for your style and budget. MightyNest handpicks content and products to help you build a non-toxic, eco-friendly, stylish home for your family. With Thrivent Choice®, you can recommend where some of Thrivent Financial’s charitable outreach funds go. Log in to your Thrivent Financial account to determine your eligibility for the Thrivent Choice program. 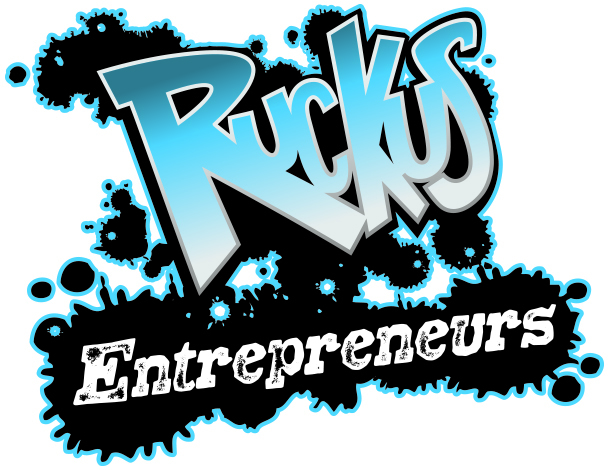 Ruckus Entrepreneurs is a teen program of Concordia Place that focuses on preparing tomorrow’s leaders. Your purchase supports—the BOGO project, BUY ONE, GIVE ONE—with every purchase we donation a product to an organization serving those in need! Our teen-run enterprise provides innovative entrepreneurial training and internship opportunities, through the development and distribution of teen-made body care products, such as soaps, shea balms, deodorants, and lip balms.